T-blawg – Page 5 – Life according to T… One T-pisode & one T-podcast at a time. My most romantic podcast yet where I talk Valentine’s Day & my solo but not so solo trip to Greece! 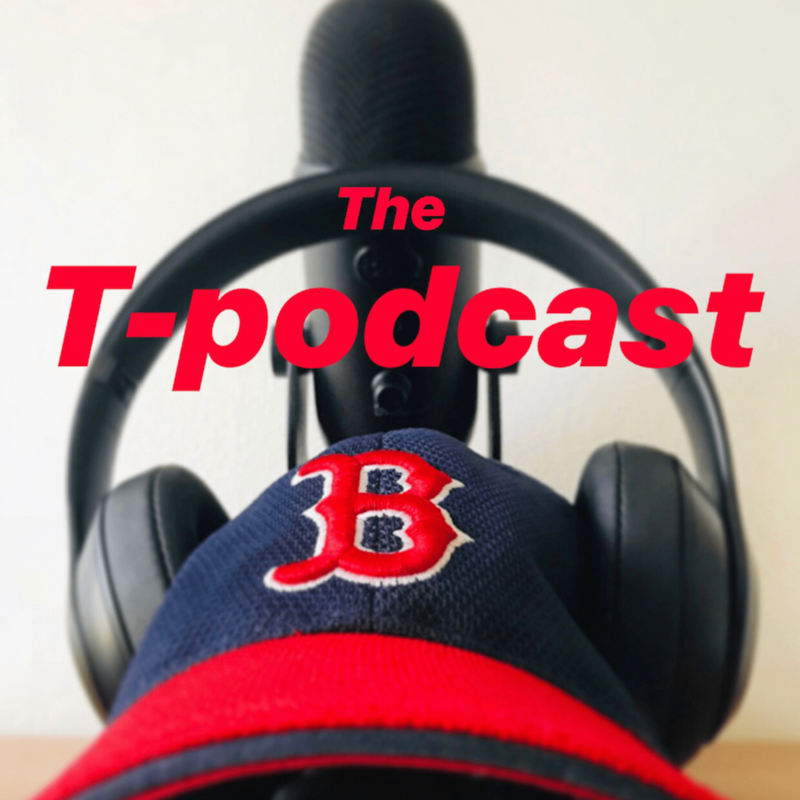 The T-podcast: The February Kickoff With Bilo Part 2! It’s part 2 of the February Kickoff with Bilo The Co-host! We talk social media, sensitivity & politics! Before the Super Bowl I recorded this podcast predicting a Patriots win and my take on Surviving R. Kelly. The T-podcast: The February Kickoff With Bilo Part 1! Bilo The Co-host is back as we talk more about bathroom etiquette, sports & sushi in this two-part podcast! The T-podcast: Crazy TV Show Reviews!!! Peaky Blinders! Fyre Festival! Lindsay Lohan! Made in Staten Island! And so much more!! !